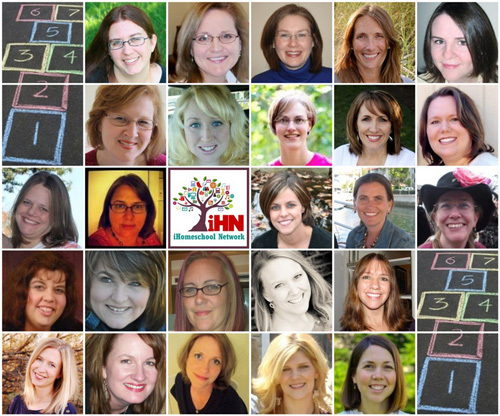 I'm excited to be participating in the Spring 2013 Hopscotch with the other talented bloggers at the iHomeschool Network. My series is on Screen-Free Family Activities. 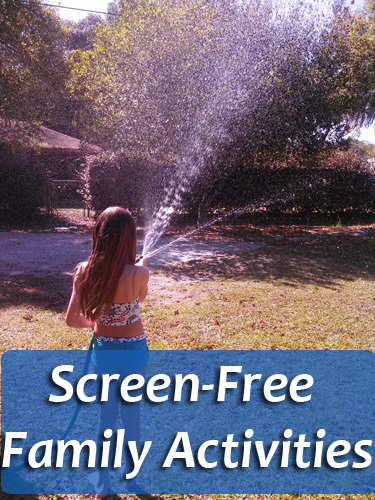 April 29-May 5, my family will be participating the Screen-Free Week Challenge. This will be our second year. Last year, we had a great time. I think this year may be a little more challenging as we've aquired more screens. Still, I'm going for it! Although I encourage everyone to take the Screen-Free Week Challenge, the following posts are not for that purpose. They're simply some good ideas for reducing screen-time year-round, connecting with our families, and living life more fully. Here is the list of posts I'll be making over the next two weeks.